With 8760 sq. ft. of living space plus 1156 sq. 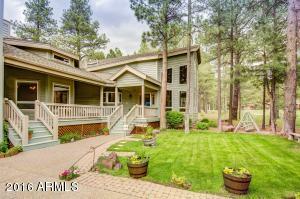 ft. of attached casita, this home embodies the elements of not just a home but a sanctuary. 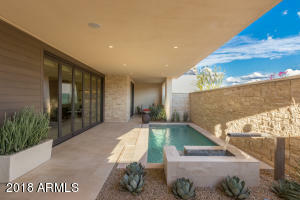 Paradise Valley Real Estate. 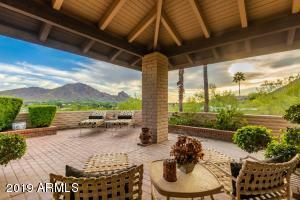 Search Homes for sale in Paradise Valley and read about Paradise Valley real estate market and news. 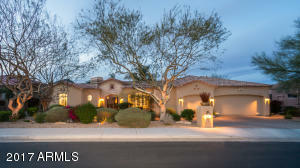 Phoenix Real Estate and Updates. 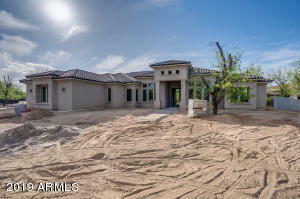 Search Homes for sale in Phoenix and read about Phoenix real estate market and news. Scottsdale Real Estate. 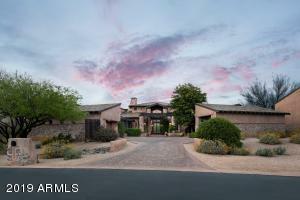 Search Homes for sale in Scottsdale and read about Scottsdale real estate market and news. A Home That Inspires You? 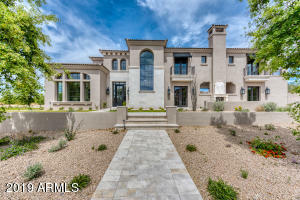 Browse Luxury Real Estate in Arizona. Tell us what you need or set up an appointment with The Luxury Living Group | Russ Lyon Sotheby’s International Realty for your luxury real estate needs in Paradise Valley, Phoenix, Scottsdale and other areas in Arizona.